If you’re a new small business owner requiring a loan to get your business off the ground and where it needs to be financially, but you haven’t accumulated collateral to borrow against in the event that your business suffers a downfall, you may find yourself in a situation where getting a small business loan without collateral seems nearly impossible. However, there are ways around getting a business loan without collateral by implementing the following tips. 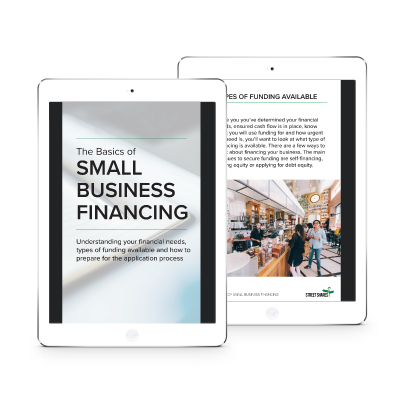 With so many lending options available for small businesses to grow and flourish, you can easily get your business on its feet. When you’re interested in getting a small business loan without collateral, it’s important to clean up your credit report and fix your credit score. The next best thing to having collateral is being able to provide a “healthy” credit score which will reduce your interest costs. One of the best ways to raise your credit score is by lowering your credit utilization ratio (accounts for 35% of your score). Pay off as much debt as you can and limit further debt liabilities. If not, you could end up having to apply for an unsecured loan with bad debt which will result in highest interest rates. 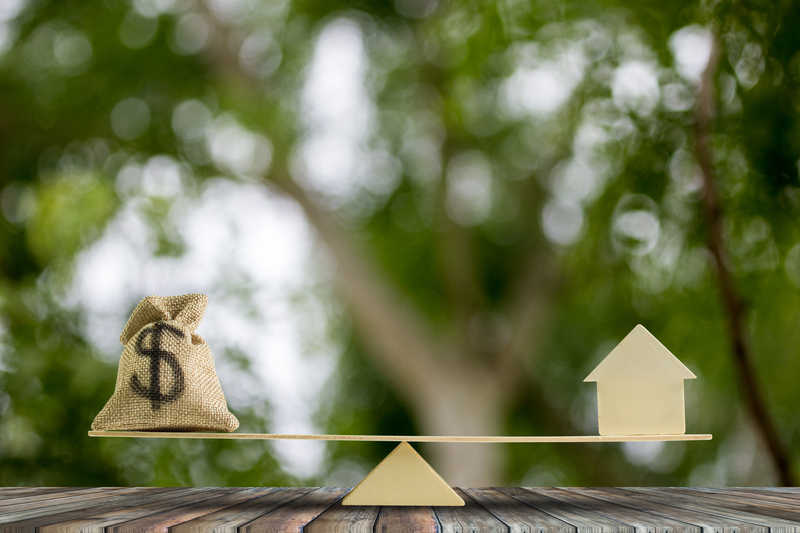 Closely linked to your credit score, it’s important to keep a close eye on your cash flow projections in order to ensure that you’re able to pay off a loan, to begin with. Fixing your credit score should be your main priority otherwise you’ll end up with an unsecured loan with high interest rates, unable to repay the loan if you don’t have sufficient cash flow. This will make it even more difficult for you to obtain any type of financing and could damage your chances of getting the business of your dreams off the ground without the help of conventional lenders. Read: What Are Cash Flows And How Do I Improve Mine? Getting a small business loan without collateral can be as easy as drafting a detailed business plan worth showing off. Although many non-bank lenders won’t ask for a business plan, it’s an asset if you decide to choose peer to peer financing. You need to demonstrate a growth strategy, the purpose of your business, how it makes money presently and future predictions, financial statements as well as profit and loss statements, how you plan on using the investment, and how a loan will benefit your business in the long run. Although banks won’t typically offer a loan without collateral, there are other financial institutions who will. The key is to do enough research to find loopholes and alternative lenders who believe in your business idea without requiring collateral to do so. There are various loan options available to small business owners who simply want to grow their organization. At StreetShares, we offer fast and affordable small business loans with no prepayment penalty fees to veterans and entrepreneurs in need of adding funds to their business without the requirement of collateral. Although it’s much more difficult to get an SBA loan without collateral, the Small Business Administration does have another option if providing collateral simply isn’t an option. The SBA’s loan program allows you to offer your own guarantee by showing proof of positive cash flow for acquisition price and debt service. Need more info? Find answers to common small business loan questions. Requiring the cooperation between individuals, Peer To Peer financing is an alternative, online lending platform where investors provide the capital based on the provided business plan. The rates are closely related to the applicant’s credit history, so it’s always a good idea to clean up our credit report first before opting for this particular small business loan. Business credit cards provide an alternative to getting a small business loan without collateral while keeping track of expenses and allowing you the opportunity to earn rewards. Although the average interest rate on a business credit card is 12.77%, it’s certainly an alternative to applying for a business loan if you don’t have any collateral to offer. Crowdfunding is a great way to get your business going if you have a flair for marketing and a tech product that’s in demand. Normal individuals and investors fund businesses through crowdfunding because they believe in the product and want to see the business succeed. You may want to consider this option as your last resort. Although equity finance is not a small business loan, it does offer the opportunity to gain access to funds if you have no collateral, no trading history, or even personal security. However, it’s important to remember that with equity finance, you’re permanently offering a portion of your business in exchange for funds. Getting a small business loan without collateral may seem somewhat challenging, to begin with, but it is doable, especially if you have an alternative lender on your side that offers competitive and affordable rates without requiring a portion of your business. There are many ways around providing collateral when following your dream of becoming a small business owner. Fix your credit score, conduct thorough research in order to find the best rates, and choose a business financial provider that believes in your small business, right from the start. This communication is provided for informational purposes only. It is not intended to be an advertisement, a solicitation, or constitute professional advice, including legal, financial, or tax advice, nor is StreetShares providing advice on any particular situation. This is not an offer of credit. All applications are subject to approval, no guarantee of funding.